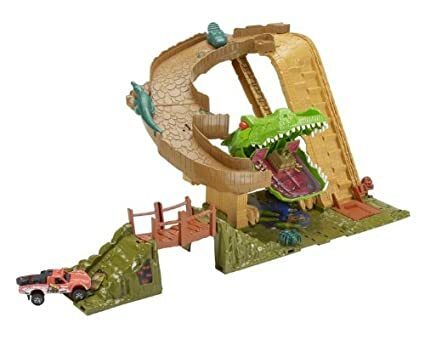 7 Kids and Us: Matchbox Mission: Croc Escape Playset $7.18! This Matchbox Mission: Croc Escape Playset is just $7.18! It?s a big beast in the big city! But be careful! One false move, and you?re croc bait!